Mind how you go, Mr Steed. You are already a dead man. 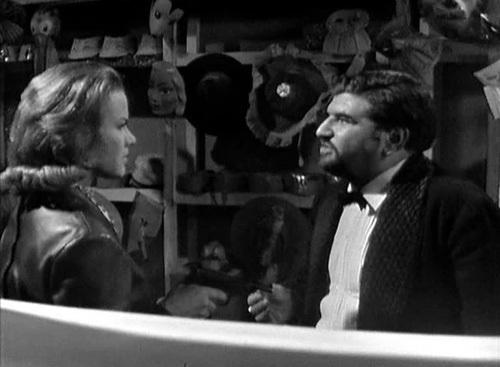 Inevitably, the odder the early “straight” episodes are, the more they feel like classic Avengers. Mr. Teddy Bear boasts a choice premise, requiring that Mrs Gale engages the titular assassin to kill Steed, and then approaches the ensuing plot from a pleasingly skew-whiff angle. Which means, yes, there’s a talking teddy bear. Sean Connery doesn’t show up dressed as a giant one, though. The real star is Martin Woodhouse’s incredibly witty script, showing how relatively run-of-the-mill much of The Avengers has been up to this point. This was his first of seven contributions to the show (the last being the also very good A Sense of History for Season Four). 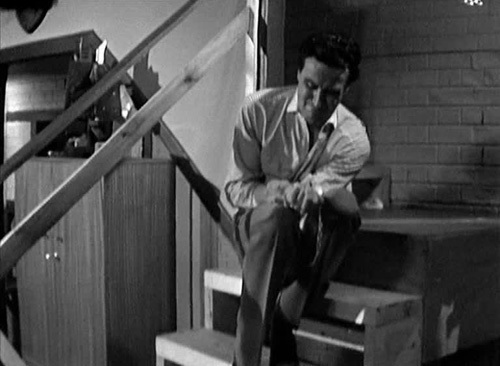 It was also director Richmond Harding’s first of seven Avengers assignments. 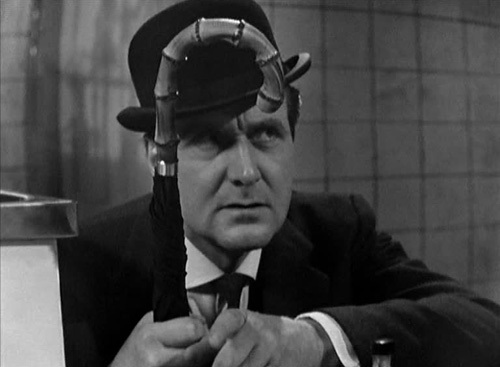 Steed: I am intrigued. It’s not often a man falls dead in front of the television cameras. The viewers got good value last night. 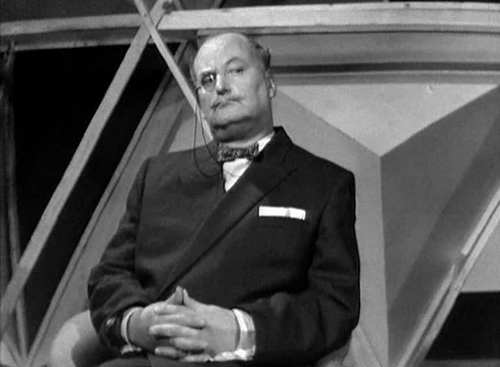 The on-air murder that kicks things off recalls the more meta, Hitchcockian one in Mission to Montreal, as Colonel Wayne-Gilley (Kenneth Keeling), traveller, raconteur and double agent, dies mid-interview courtesy of an elaborate timer mechanism releasing cyanide in his substituted medication. One Ten sets Steed on the case, and at one point instructs him to withdraw as he has become too personally involved (Steed beckons a straight fight, which it seems is a no-no), but fortunately this is much too flippant to be caught in laboured introspection. 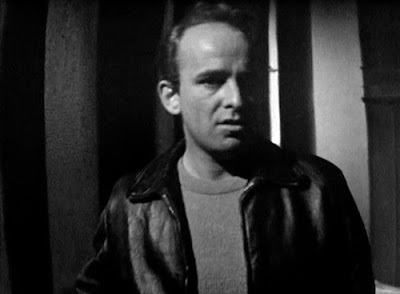 Steed: They dropped his body by helicopter right onto the exhibition square at the opening night of the last trade festival at Zagreb. Made a very nasty splash. 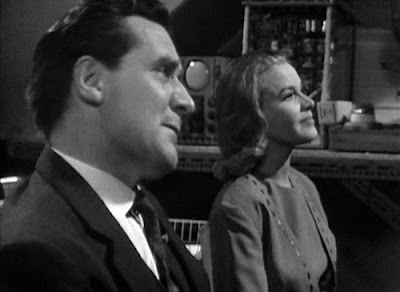 The first couple of scenes of witty banter between Cathy and Steed move so fast, they may require several viewings to take everything in. 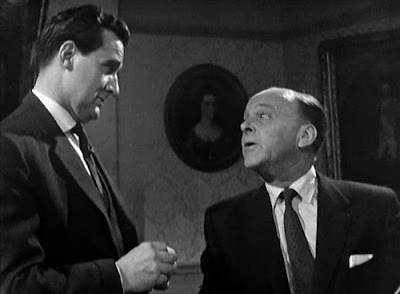 Steed, cheerfully offhand about his planned demise, tutors Mrs Gale in the etiquette of employing a hit man (“I thought it was just like calling a cab” she responds flippantly), advises on the consequences of non-payment, and instructs her to stick to the plan (“So forget about concealing six-shooters in your stocking socks, baby-blue-eyes”). At times the breezy interaction between Macnee and Blackman almost suggests improvisation; Steed playing chopsticks, their martial arts practice where he moves as if to kiss her, and the general play around Dalmatian pooch Freckles (“Malting aren’t you?”), whom Steed digresses to during a conversation with Henry Fallow (Michael Robbins of On the Buses and Richard Mace in The Visitation fame). Cathy: You, of course, would have done a great deal better. My favourite moment comes as Cathy, returning from an audience with Mr Teddy Bear’s “representative” (a teddy bear, whose mouth moves in time with the absent assassin’s speech), hears the results of the fingerprint tests on the cigarette case she swiped (a bit indiscreet, really; she’s lucky he didn’t seem to twig, or at least care). Steed, who has already lightly bemoaned her lack of results, bursts into uproarious laughter as he explains, “The prints appear to be those of an adult chimpanzee”. 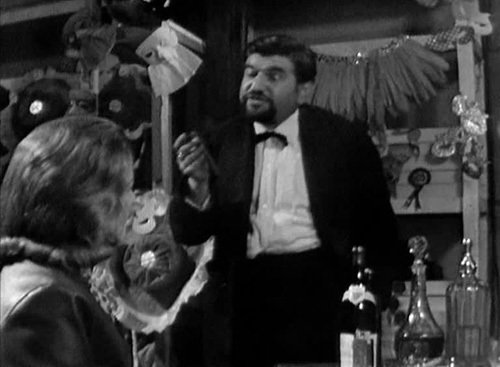 The interlude with Robbin’s Henry is something of a red herring; we think he must be an employee of Mr Teddy Bear, and he certainly behaves as if he is, but it turns out he too has employed the killer’s services in offing Steed (for reasons unspecified; Mr Teddy Bear leaves him dead and ghoulishly dressed in a clown’s mask for his pains). 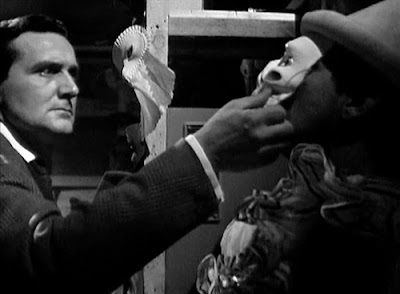 Mr Teddy Bear: Mind how you go, Mr Steed. You are already a dead man. Mr Teddy Bear (Bernard Goldman) remains sight unseen until the closing stages and, like many later Avengers villains, he does so enjoy his traps and games (he’s very relaxed about them too, no doubt a symptom of his belief in his own infallibility, since his special locked room appears to function with varying degrees of impregnability). 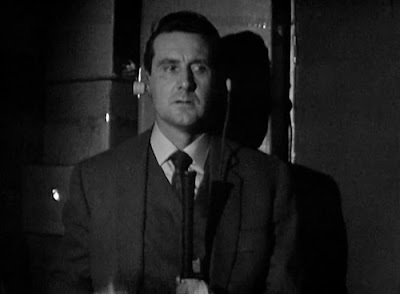 Steed accuses him of vanity (talking dolls and TV cameras), considering the only way to get him is by tempting him out into the open. Which may well be the case, since Teddy Bear could surely have avoided the final confrontation if he so wished. 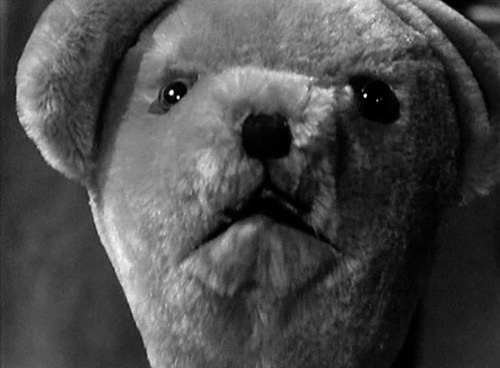 Mr Teddy Bear: Good night, Mr Steed. Sleep well. Earlier, Mr Teddy Bear wants to meet Steed as he’s the first man he’s ever been hired to kill twice over, and his method (via poisoned telephone receiver) proves simple and effective, but for the antidote Steed luckily has lying around the house. 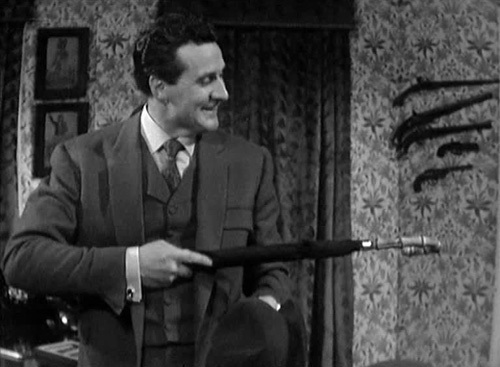 “Why aren’t you dead?” exclaims Cathy when he shows up at her flat, leading to more amusing exchanges; “What are you going to do, count to a hundred and start again?” now he has survived, and Steed’s parting shot, “Oh, by the way, do you leave a bathroom window open deliberately?” Steed’s casual survival is just the sort of thing the series does with a flourish, even though his ad-break collapse is played for high drama. Mr Teddy Bear: You must forgive my sense of humour. It sometimes runs away with me. 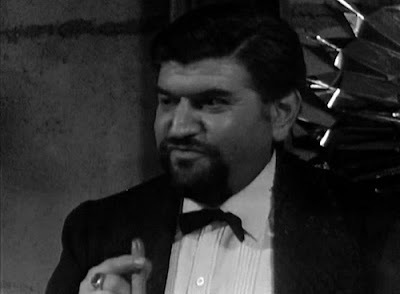 Goldman’s Teddy Bear is one of The Avengers’ typically erudite, self-amused and highly courteous killers, and his slightly portly aspect makes his choice of surrogate quite fitting; he very much doesn’t have the look or poise of a highly skilled assassin, but that’s part of the offbeat appeal. 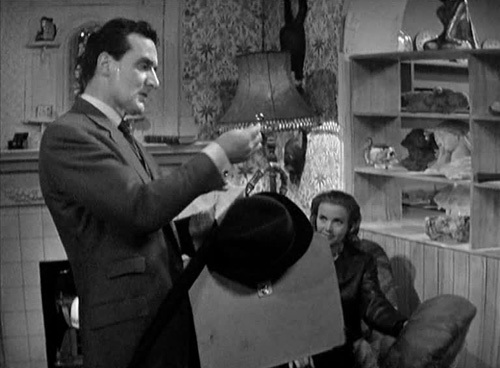 It’s a nice touch that Mr Teddy Bear lures Cathy to his room through a fake recording of Steed’s voice and that Steed then uses Teddy Bear’s own theatrical tactics to announce his survival, complete with a Jack-in-the-Box in the place of the promised diamonds (“I am the demon king, Mr Teddy Bear”). Mr Teddy Bear’s planned retirement seems rather unnecessary; one wonders if that too was a ruse, as he was clearly planning to kill Cathy with the poison pill he succumbs to. He was certainly making a lot of cash (£200,000 from this job, admittedly twice his standard rate, and almost £4m in today’s money) so presumably does what he does at least partly for the pleasure of it (as delightfully nefarious villains often do). Steed: If I hadn’t come along, you’d have drunk it all down like a good girl, wouldn’t you? 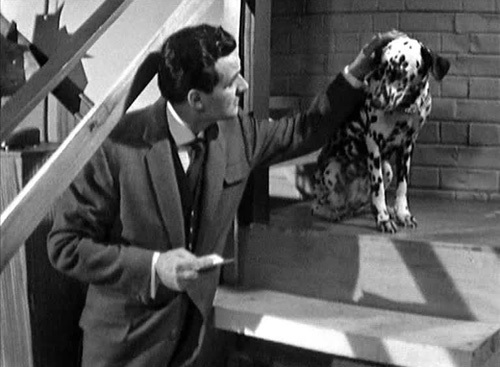 Steed’s playful mockery of Cathy’s “Touching faith in his word as a gentleman” is counterpointed by his own failure; Mr Teddy Bear “committed suicide in my custody by means of poison” evidencing that, when it came down to it, Steed couldn’t do a great deal better than his partner in fighting crime (who, it’s always good to see, gives as good as she gets, or at least responds with amusement rather than indignation most of the time). As for the key Mr Teddy Bear leaves Steed, we never do find what it’s for, but it evidently didn’t lead somewhere deadly. A classic episode, and one of the highlights of the second season.